Are you a perpetual Spacklebucketer? Do you even know what a Spacklebucket is? If not, chances are you may very well be one. A spacklebucketer is one who tends to think going cheap on bikes will pay off. 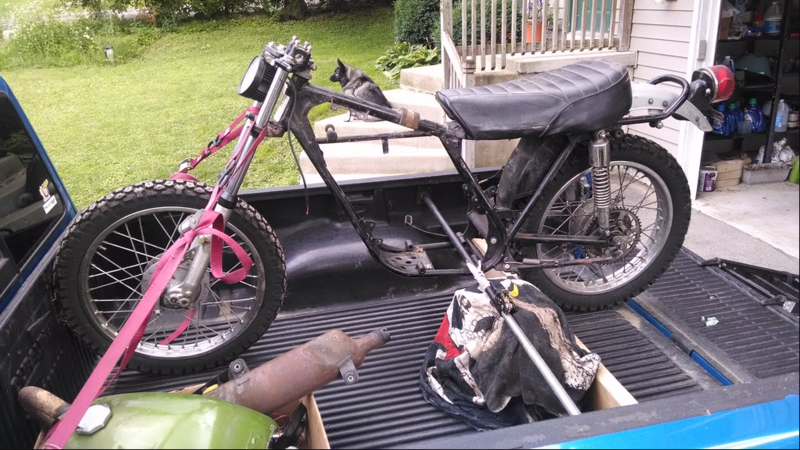 One who thinks the $1500 Craigslist bike deal is great, only to sink another $2500 into it trying to make it whole again. I myself am a recovering Spacklebucketer, with years of regerts of experience. I’ve pissed away far too many dollars all to “save” pennies. Check in here for all sorts of tips on how to free yourself of Spacklebucketitis. With all of us working together, we can make a difference.